Michael Callaghan, mar Suzanne O'Sullivan. 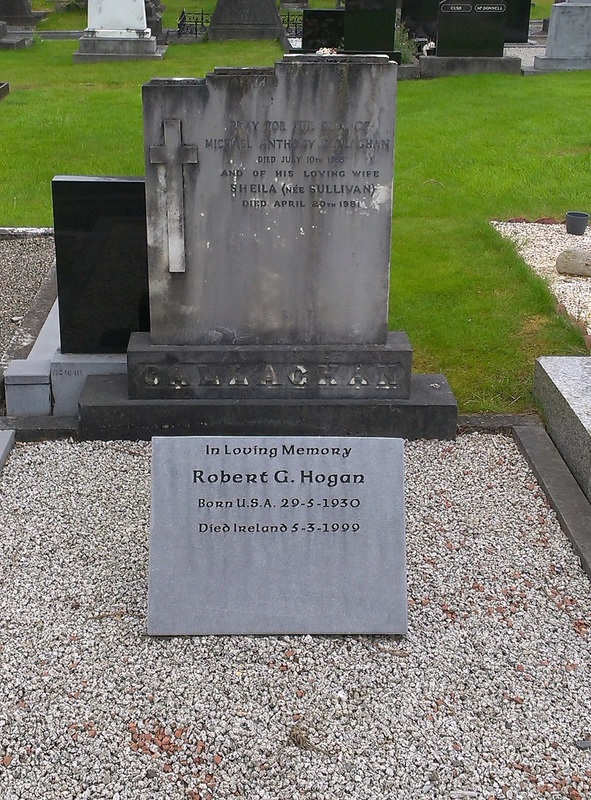 Mary Rose Callaghan, mar Robert Hogan. 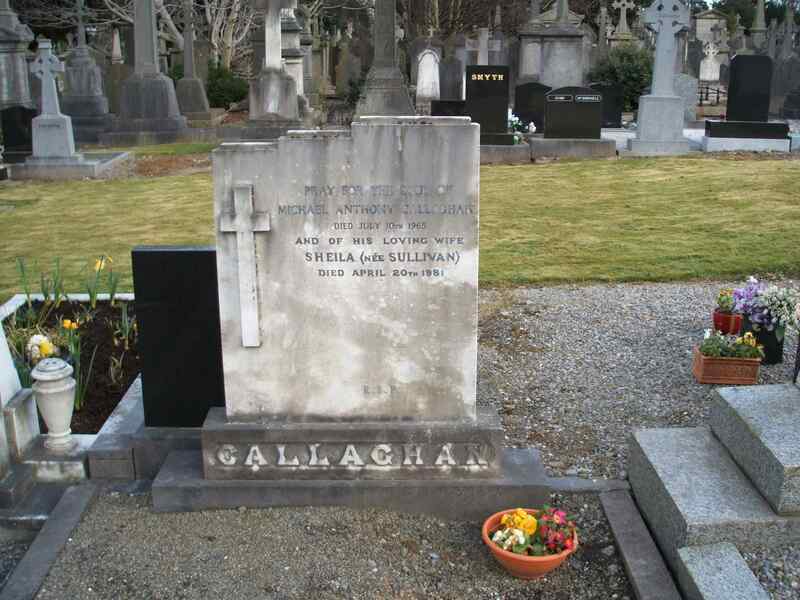 Grave of Sheila and Michael Callaghan, Glasnevin. See street view. 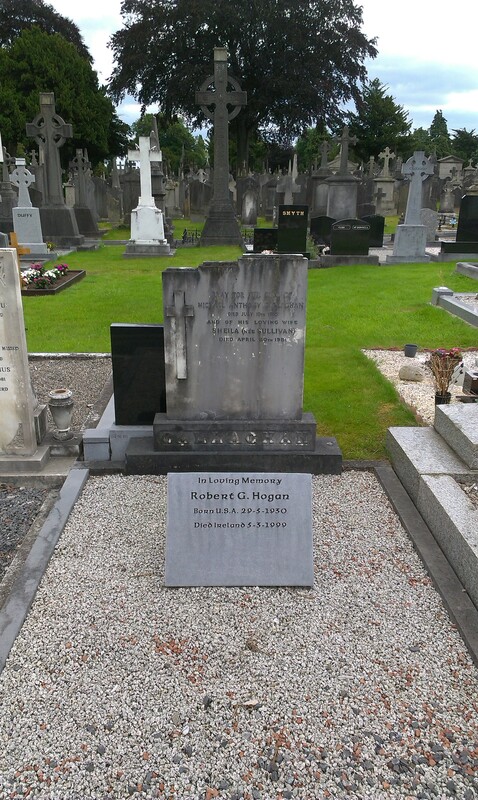 It is close to grave of Sheila's uncle James O'Mara.